Required per RDX/LTO internal disk backup system if selected together with 350W ES1.0 or ES2.0 power supply. 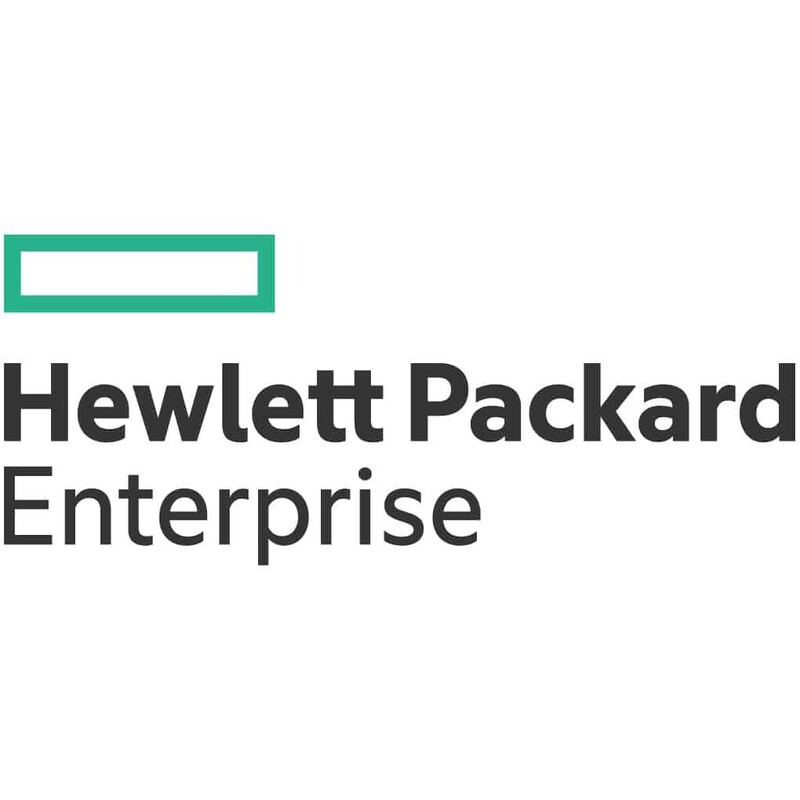 HPE ML30 Gen9 server requires HPE ML30 Gen9 Tape Drive Cable Kit (851615-B21) for internal tape drive support. 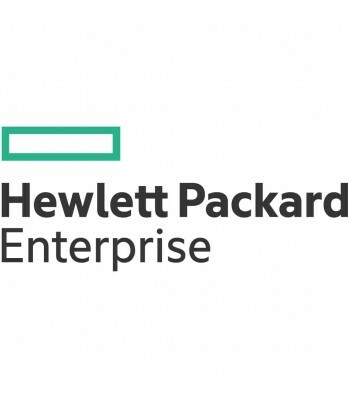 Er zijn nog geen vragen gesteld over Hewlett Packard Enterprise 851615-B21 montagekit.